Have you ever dreamt of getting a chance to show off your fashion designs and become a designer? Here is your chance! BERNINA of America has partnered with Fashion X to present the BERNINA Blanc Design Challenge. So if you are interested in fashion you are invited to submit sketches of an original, innovative, and well-constructed garment designed with an all-white color palette. All entries will be judged by industry leaders such as Michelle Lee, editor-in-chief of NYLON Magazine, designer Eileen Fisher, bloggers Jane Aldridge of Sea of Shoes and Courtney Kerr of What Courtney Wore, style icon Catherine Guidici Lowe of The Bachelor, and Project Runway Season 13 winner, Sean Kelly. Judges will select the top 15 designs and online voters will choose five Fan Favorites. The 20 semi-finalist designs will then be posted to an online gallery for voting. Designers of the 12 most popular garments will have a chance to show their work on the runway during the BERNINA Blanc Event produced by Fashion X in Austin on Friday, November 6. The winner will receive a $20,000 Grand Prize package, which includes a BERNINA 790 (B 790) sewing machine with embroidery module, a BERNINA 1300 MDC overlocker/serger, and the exclusive BERNINA Suitcase System. Other prizes include garment production services from Trunkist and online fashion business classes with Fashion Business Accelerator 360. The Grand Prize winner and a Fan Favorite will be announced on Monday, November 9. The BERNINA Blanc Design Challenge is open to anyone with an interest in fashion and is accepting entries until Friday, September 18. All submissions must include garment design concept sketches, a concept description, and a designer biography. Garments may be created for any season, occasion, gender, or age using any design materials and tools. Get all details here. Do you have your sketch book out already? Good Luck! How wonderful! I dreamt – literally woke up the other night wth a line! This would be a dream come true! 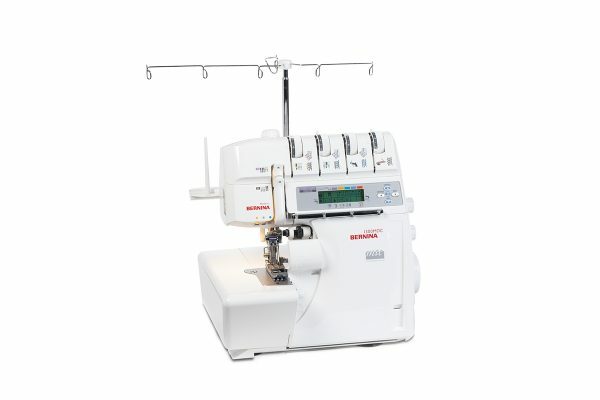 I haven’t had a machine since before Christmas, this is killin me… I chose BERNINA as the type of machine I will have for the next and last machine I own. Wish me luck in the sweepstakes! 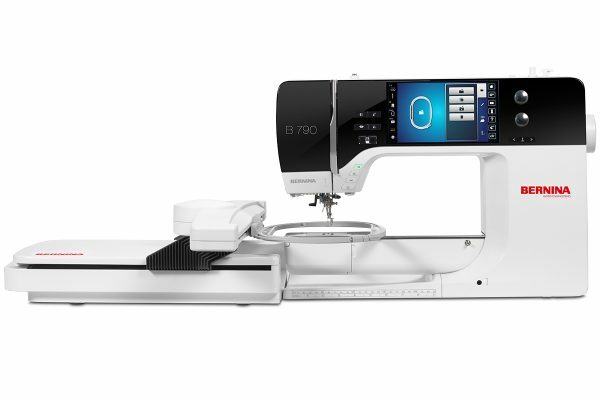 I have not owned a very good sewing machine and hope to win this one as I would like to be like my mother who was a seamstress while growing up…she made all of our clothes. I would live to be able to do this for my 13 year old daughter. I have heard so many good things about this brand and hope to win one since I cannot afford a new machine. Thabk you for offering this sweepstake. The contest will be active through the end of September. Good luck!